Get info on the books that Kevin has worked on and where to buy them. 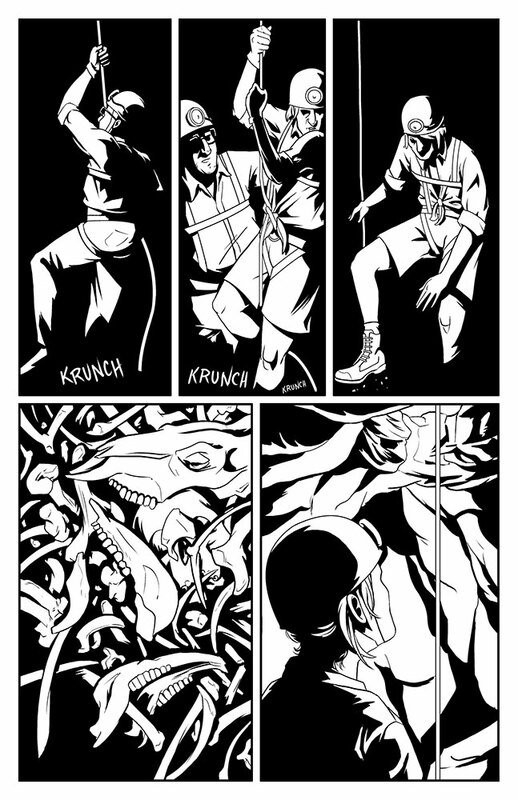 Visit Kevin’s sequential art portfolio for examples of his comic work. 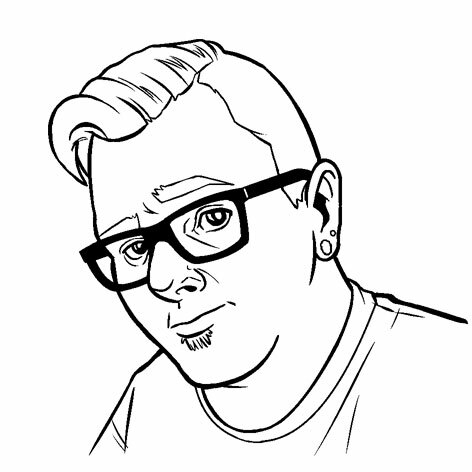 Visit Kevin’s illustration portfolio for personal and commissioned work. 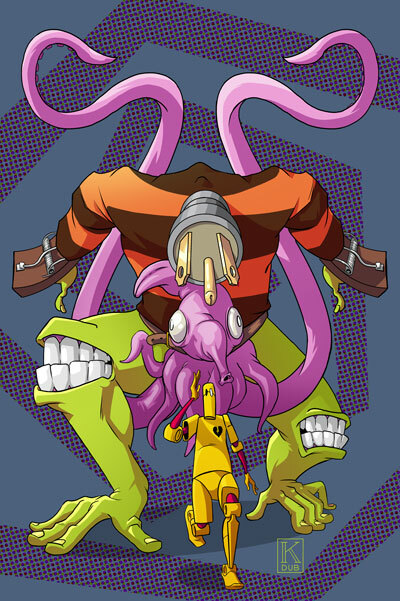 I’m Kevin Warren, a freelance illustrator from St. Louis, Missouri. I am currently living out my dream of being a comic book artist. 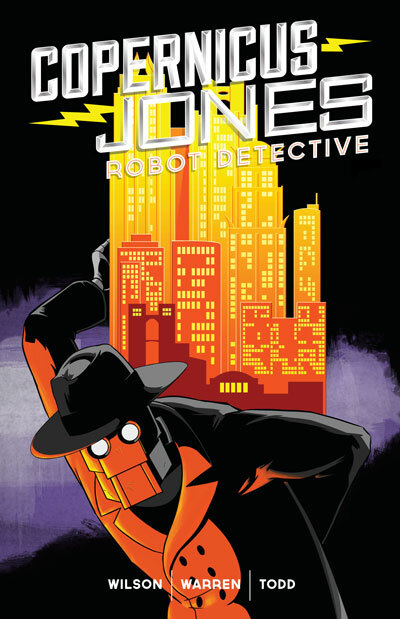 My comic projects include Copernicus Jones: Robot Detective with writer Matt D. Wilson and co-writing and illustrating OFFERING and SACRIFICE with writer Ken Lowery. Follow me on social media to see what I am currently working on. © Copyright 2019 by Kevin Warren. All rights reserved.